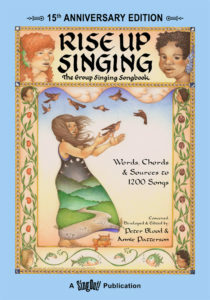 The preview of a special musical event, Rise Up Singing. 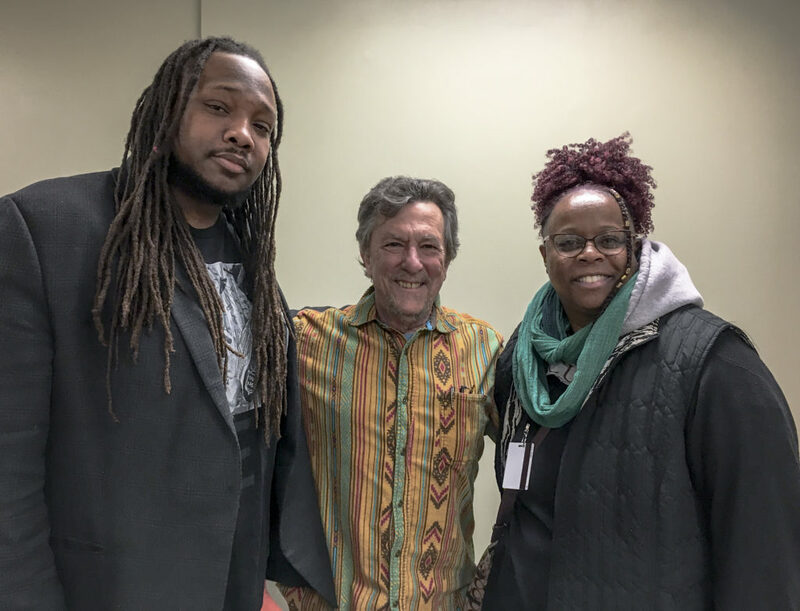 With: Lea Gilmore, Center for Emerging Media Cultural Editor, activist, and world renowned Blues and Gospel singer; and Annie Patterson and Peter Blood, Co-creators of Rise Again, the Rise Up Singing songbook. 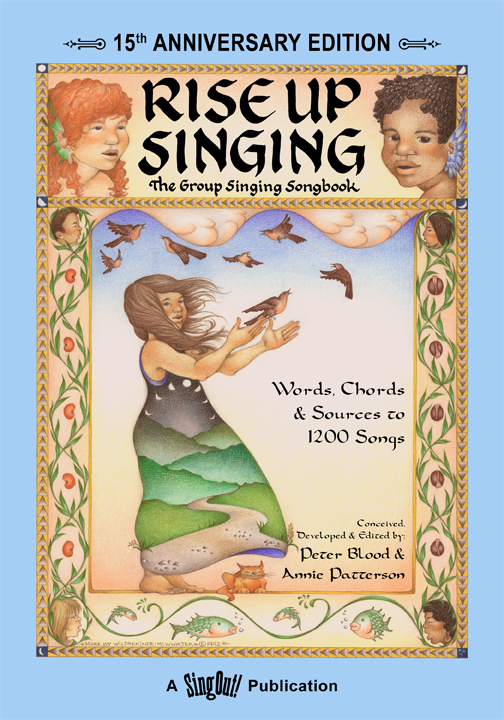 Rise up Singing is a sing-along concert using the songbook Rise Again. 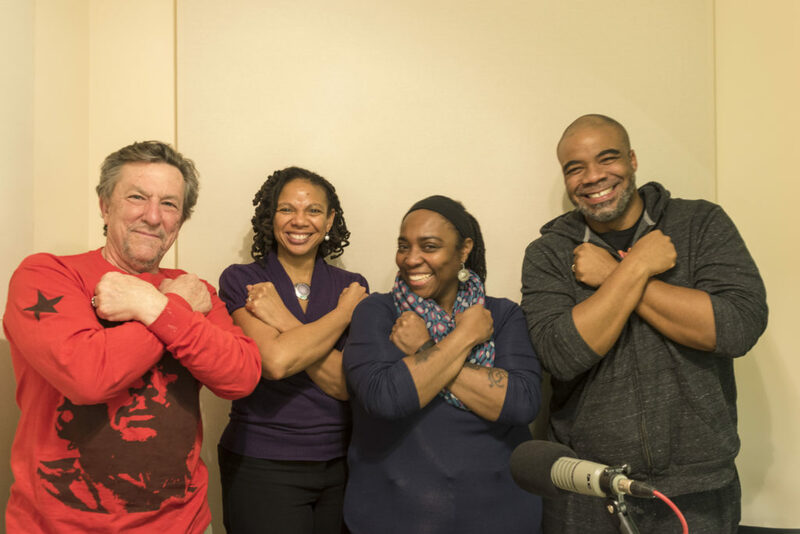 It takes place November 6 at 7pm at the 2640 Space. For more information click here.